At the beginning of this week's Parsha, the discussion of the construction of the mishkan and its avodah is abruptly interrupted. Inserted there is a summary of the raw materials collected from Klal Yisrael. The Torah proceeds to delineate the exact sum of each material collected, followed by a precise accounting of how each material was employed in the construction of the mishkan. 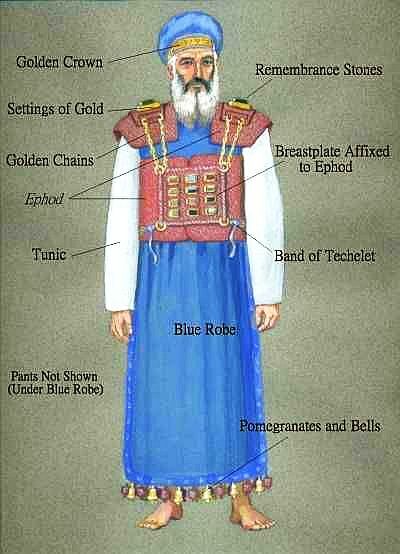 Finally, the Torah continues its description of the elements of the mishkan by describing the bigdei Kehunah worn in the Mishkan. But why do we need this summary? 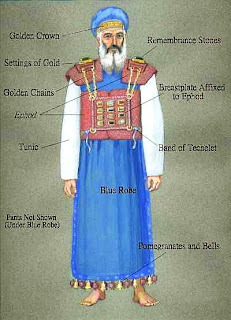 The Torah devotes two full Parshios (the previous one as well as our current portion) to a detailed explanation of every element of the mishkan and its service. Concerning each and every component, the Torah provides us with its precise dimensions, its function and role in the mishkan, as well as the materials necessary in its construction. What then is the purpose of the synopsis detailing the utilization of the raw materials themselves? Rav Moshe Feinstein, suggests an intriguing solution which provides us with an invaluable lesson about our own lives. Rav Moshe proposes that since each material was donated for the specific intent of the construction of the mishkan and its avodah, any misappropriation of the donated funds would be tantamount to stealing from the Bnei Yisrael who had generously offered the materials. Therefore, a final tally of all the contributions was necessary to ensure that in fact every donation collected from the Jews was used for its designated holy purpose. Rav Moshe continues that we can apply the same idea to our daily conduct. We are all born with certain innate talents and abilities "donated" to us by Hashem for the specific intent of performing His will. However, how we use those G-d given talents is up to us. We may choose to use our talents for their intended purpose -- to serve Hashem -- or we may choose to utilize those abilities for evil. For example, imagine a person blessed with a brilliant intellect. Gifted with such brilliance, his potential seems endless. However, how he decides to employ his talent is solely up to him. He may determine that his gift is best served by somehow benefiting mankind. On the other hand, he may conclude that his intelligence was given to him so that he could become the world's mastermind of crime -- using his wits to cheat and extort from his fellow man.